The HCG diet is not that complicated as it looks like. It’s in fact doable. But as you go along the diet, there will a come a time where you can slip up and make mistakes. And the more mistakes you make the more difficult it will be for you to lose weight. To get the most out from this diet, you should avoid these common HCG diet mistakes. The HCG diet protocol is not that detailed but there are some requirements that you need to stick strictly. The requirements include a very specific list of approved HCG diet food, HCG approved beverages, HCG approved seasoning and HCG approved exercise. Take time to read the requirements to get the most out from this diet. It’s all about the portion control. To lose more weight you need to learn how to portion your food rather than just guessing. The HCG diet portion size is very specific and you should be careful. The specific portion size will ensure that you don’t eat too many calories and your meal is not too large. You need to be accurate with your protein choices. Per serving is exactly 100 grams or 3.5 ounces. For fruits and vegetables, check the precise serving size of HCG diet vegetables and fruits here. Doing intense exercise especially during your VLCD is potentially dangerous. It can cause fatigue, dehydration and more. Intense exercise can also force you to eat more calories causing your weight loss to stall. Canned fruits and vegetable have added ingredients that can cause a stall in your weight loss. Canned vegetables are high in sodium and other additives that can interact with how HCG hormone works. They won’t have as high nutrient as the fresh one due to the canning process. 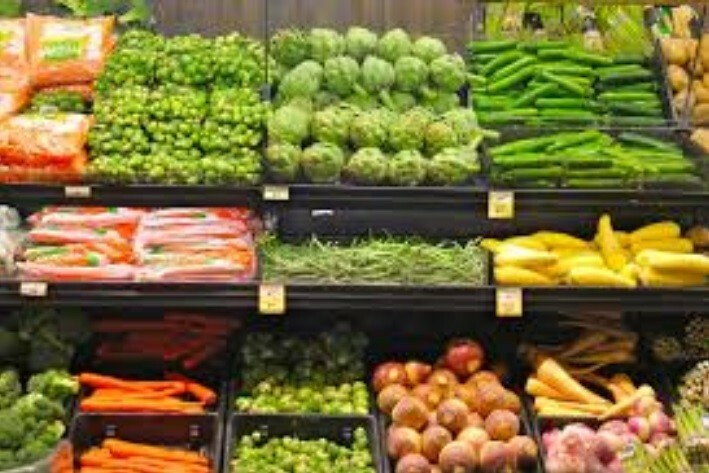 Your best bet…regularly shop for fresh fruits and veggies for the week. Be careful with steak and cuts of beef. Not every type is HCG approved. T-bone steaks, for example, have a higher percentage of fats compared with other beef cuts. Not all drinks are allowed. HCG diet offers only a specific list of approved beverages and you should check that out. Unapproved drinks like artificially sweetened ones can make your weight loss difficult. Do not use cooking spray when cooking. Instead, use a non-stick pan. If you want, use broth as a substitute for oil. You can grill or steam them. It won’t require you to use any fats.